Preheat oven or toaster oven to 350 degrees. Cut about 1/2" off the top of the head of garlic. 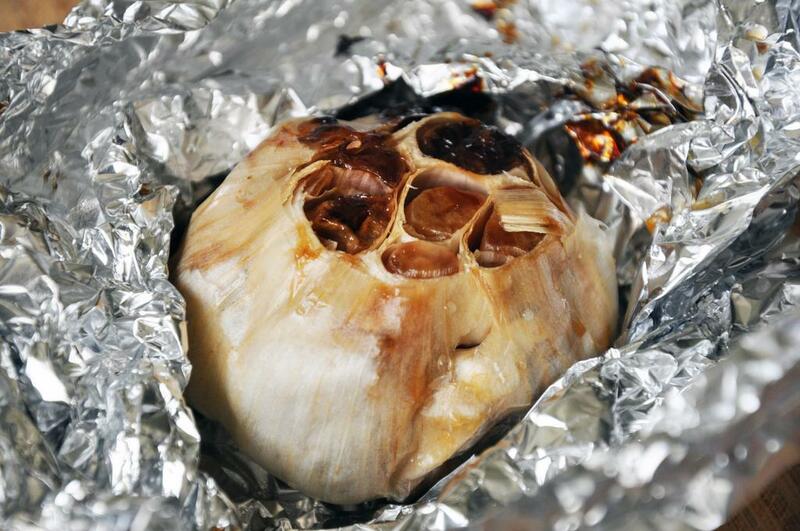 Place it on a sheet of foil and pull up the sides around the garlic. 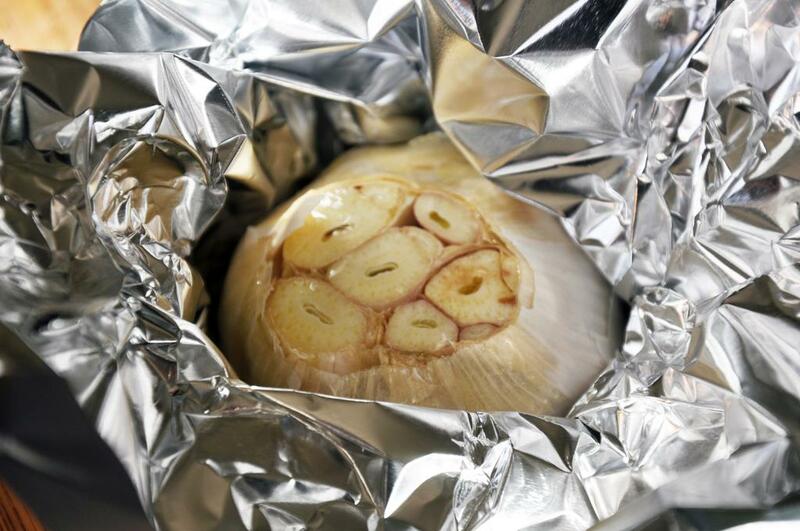 Drizzle with EVOO and close up the foil tight around the garlic. Bake for one hour. Let cool slightly. Microwave milk and 2 Tbsp butter for 1-1 1/2 minutes until warm. 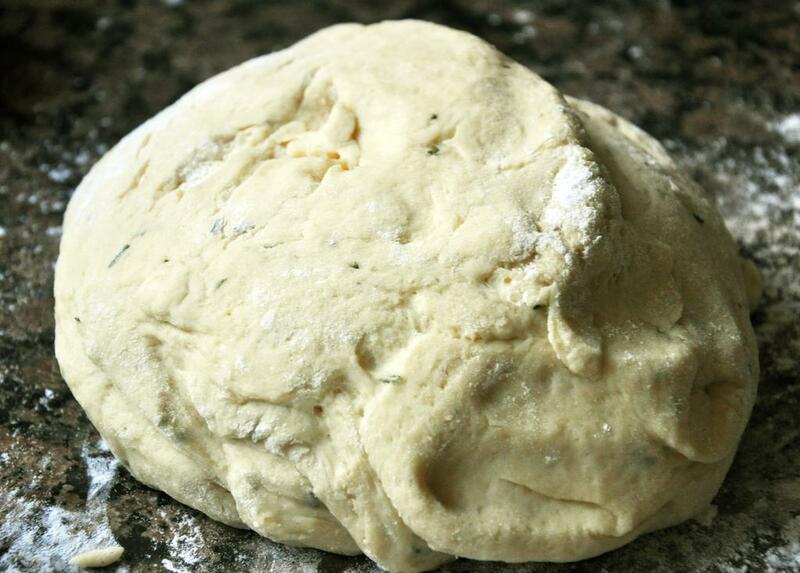 Pour into the bread machine bowl, then add rosemary, egg and squeeze out the cooled garlic cloves/pulp from the head. On top, put flour, then in opposite corners put sugar and salt. 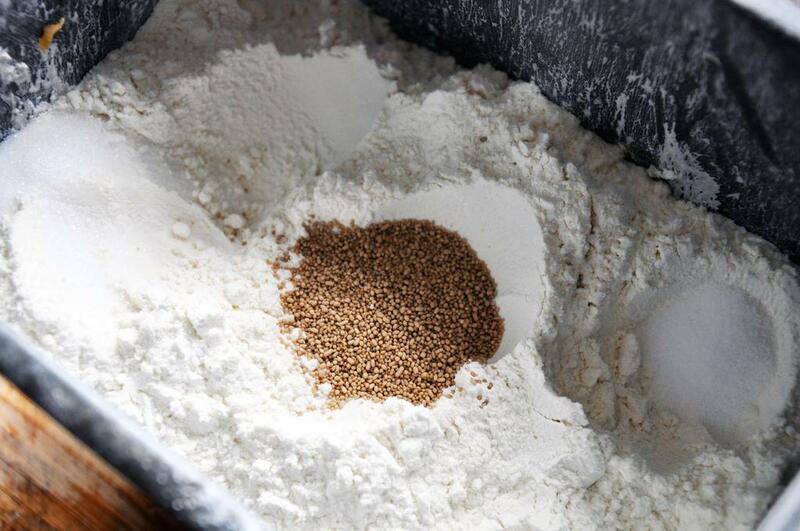 Add yeast to the center and cover over each pile slightly. Put in machine and set to dough setting with lowest loaf weight (mine was 1 lb and ran for 1 hour 24 minutes). When the dough is done, turn out onto a lightly floured surface. 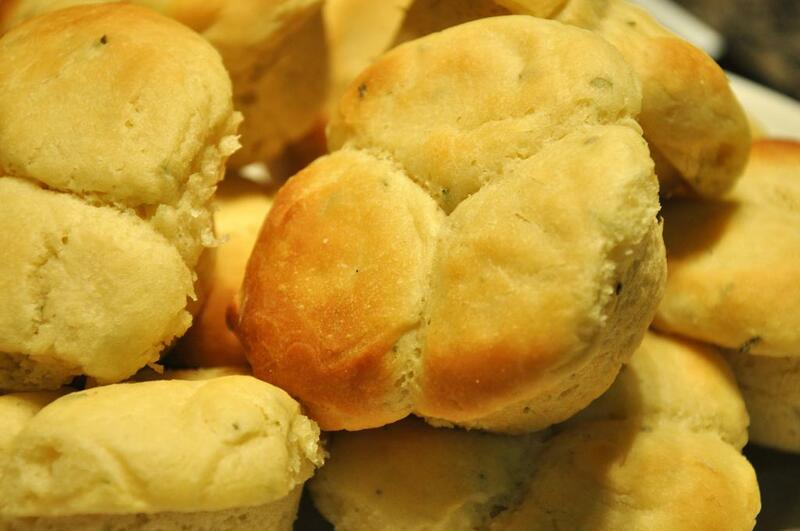 Divide dough into 12 equal pieces. Spray a muffin pan with cooking spray. 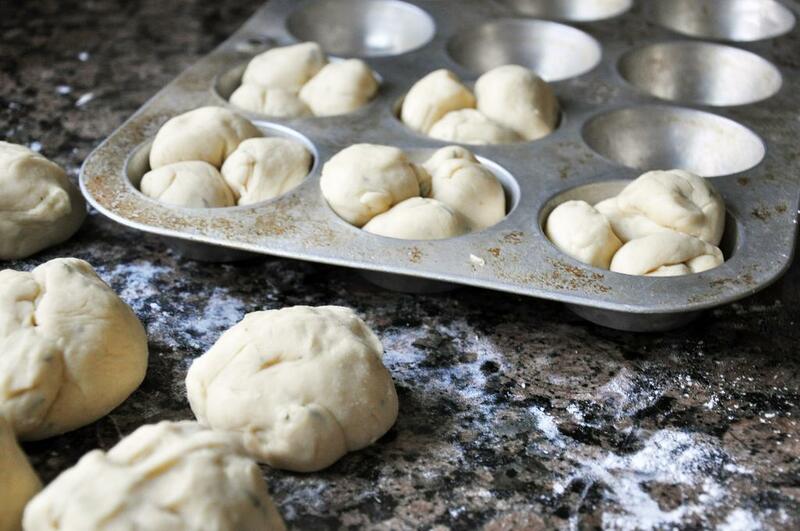 With one dough ball, divide it into three, roll each third into a ball and place the balls in one muffin cup. 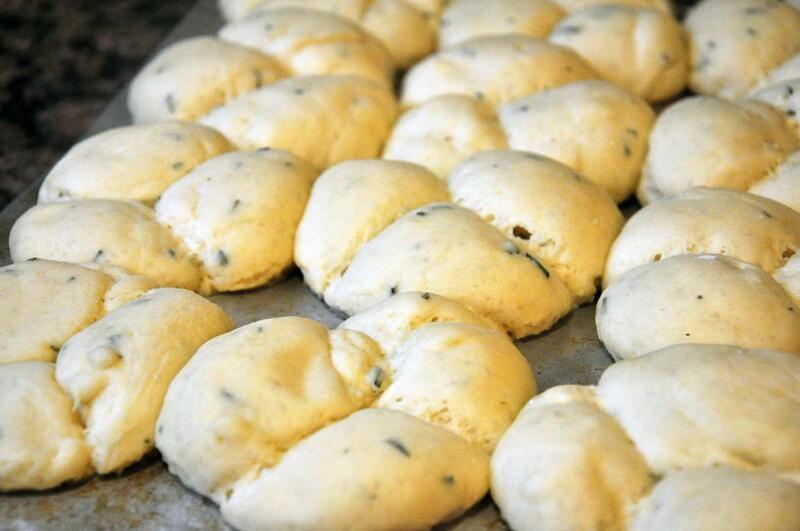 Repeat with remaining dough balls. Cover muffin pan with a kitchen towel and place in a draft-free, warm place (I used the oven) for 30 minutes until rolls have doubled in size. Preheat oven to 400 degrees. 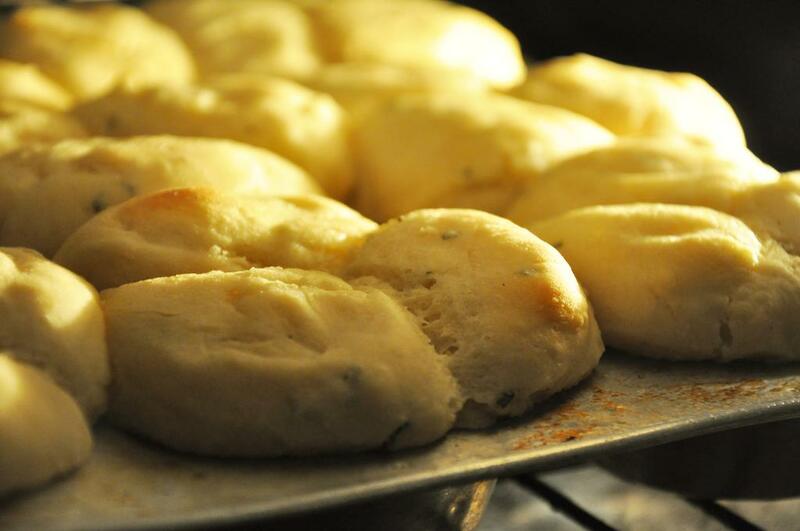 Uncover dough and brush with remaining Tbsp butter that has been melted. Bake for 10-12 minutes. Remove from pans and serve warm with extra butter. Do step #1 as above. Heat just milk in a microwave for 1-1 1/2 minutes and pour into mixing bowl. Add yeast and stir to dissolve. Let stand for 5 minutes. Add garlic pulp. 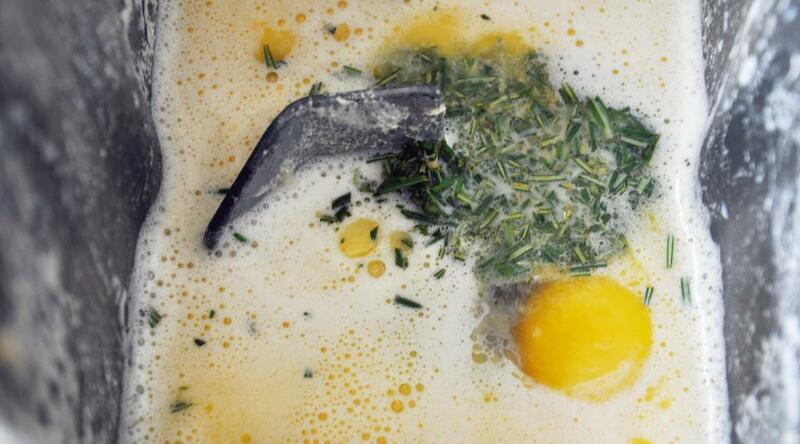 Add one cup flour, sugar, salt, 2 Tbsp softened butter, egg and rosemary. Beat with paddle attachment on medium speed until combined. Add remaining flour and beat until smooth. Replace paddle with dough hook and knead dough for 8 minutes, until smooth and elastic. Put dough in a large bowl coated with cooking spray and turn to coat on all sides. Cover with a kitchen towel and let rise 1 hour until doubled in size.